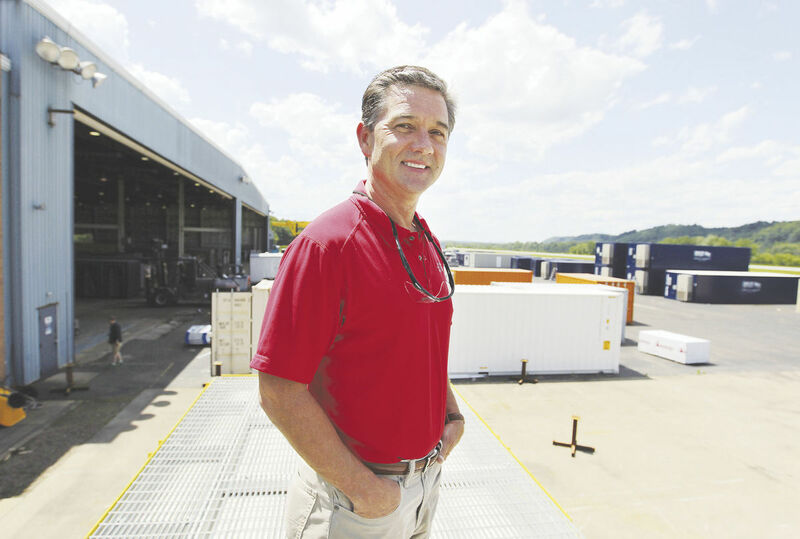 Meet Rob Slagel, President/CEO of Portable Solutions Group, parent company of Modular Security Systems, Inc. (MSSI), DropBox Inc., and Portable Solutions Manufacturing. As a friend and client, Rob reached out to DeanHouston to assist him in calling attention to a major economic development project planned for the Appalachian region. He initiated the project by sending us his thoughts on his vision for further leveraging an article in the Wall Street Journal regarding Braidy Industries’ plans to construct a $1.3 billion aluminum mill in Eastern Kentucky. Bottom line for Appalachia: Higher-strength, lower-priced, domestically produced steel and aluminum has tremendous potential to stimulate sustainable growth for a region and people long neglected. Indeed, a sustained downturn in the coal and steel industries has battered the region economically for decades. Rob’s goal was to shine a white-hot spotlight on the possibilities his hometown region could offer progressive businesses desiring a skilled, ready-made, enthusiastic workforce. He wanted to spread the word quickly – and do so both prudently and frugally. Rob requested our help in bringing attention to an article that he wrote in response to the Wall Street Journal article, with an overarching goal to connect with decision-makers who could help promote the assets and economic benefits of the region. Rob sent us his draft and we went to work. We first designed a strategy to maximize the article’s reach by getting it published in high-profile news organizations, trade journals, as well as on websites, blogs and on social media. We submitted the article to eight national media outlets, including the Washington Post and Wall Street Journal, as well as regional publications in Huntington, WV; Ironton, OH; and Ashland, KY. Our effort to garner crucial support from author J.D. Vance continues. We also uploaded the article to LinkedIn, and shared it across Facebook and Twitter. We began tracking the results in late June 2017. To date, the LinkedIn article has been viewed 16,786 times, with 84 likes, 12 comments and 57 shares. Facebook stats showed campaign success with 208 likes, 70 shares, and 23 comments. Social media can help promote your business and do so cost-effectively and efficiently. Let us show you how. © 2017–2019 DeanHouston, Inc. All rights reserved.